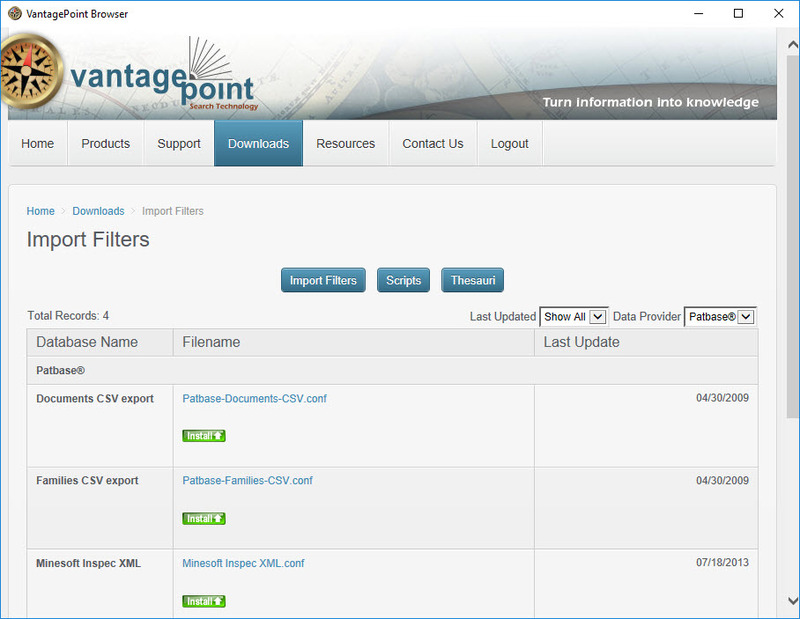 Working with our many corporate, academic, and governmental customers, we have devised a rich library of tools to help you exploit your information resources using VantagePoint. These are available in a library on this website for our customers that are currently under Annual Subscription to VantagePoint updates, upgrades, and Enhanced Support. Click these buttons to browse the current library. This library contains many technical papers and reports authored by members of our team and our colleagues. This section contains an archive of older Papers and Presentations. The purpose of this series of webcasts is to stimulate your ideas on how to apply VantagePoint to gain insights on sets of research publications.